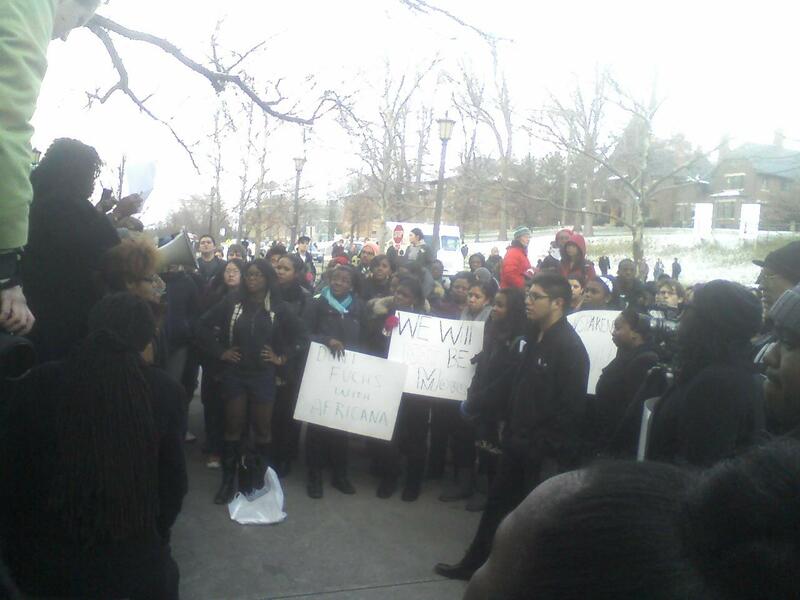 For the past four months a critical battle has been waging on the campus of Cornell University. Faculty and students apart of the Africana Studies and Research Center have been at odds with the decision of university Provost Kent Fuchs to merge the center with the College of Arts and Sciences, effective July 1, 2011. This decision came abruptly on December 1, 2010 during the week of class finals on the college’s campus. The announcement came as a surprise to students and faculty of the ASRC who were not consulted in the decision making process. The decision to reorganize the structure of the ASRC was supported by a 2005 Report of Visiting Committee to the Africana Studies and Research Center, written by professors outside the University. 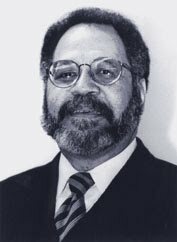 However, “according to Robert Harris, Provost Biddy Martin had said she would not use the report to pursue an examination of the Africana Center’s structure within the University at the time of its release.”” James Stewart called the members of the 2005 Visiting Committee”…….. “hand-picked consultants” with “limited knowledge of current trends in Africana studies.” Furthermore, it was established that when the center was created, the objective was that it should operate independently of other colleges at Cornell. 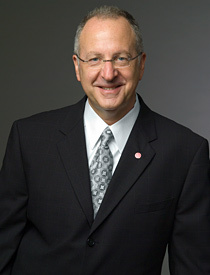 In a February 8th article in the Cornell Daily Sun, university President David Skorton responded to the backlash over the school’s decision in an interview. He defended the university’s move giving the same reasons Fuchs asserted as reason for the change. However, one interesting comment he made came when he explained that a student asked him, “What’s my vision for the future of Africana? What is it going to change?” He responded, “ I told him that the details are going to be worked out by the dean of Arts and Sciences, the director of Africana and the provost.” Such a statement is evidence that the university leaders had not fully developed a plan for the ASRC and that no careful thought was put into the decision. When any institution decides to undergo such organizational changes, advance planning must take place and the people affected must be included in the process. If the director of Africana is supposed to be included in the determining the future of the ASRC, why wasn’t Robert Harris consulted in the decision making process? Is it because the university understood that he would have out rightly objected to the change? Such decisions are dirty politics. Additionally, to use the desire to create a PHD program as motivation for the change is problematic because after a 2006 external review, the center was already developing such a program. Such a change to the ASRC would ultimately weaken and minimize the efficiency and effectiveness of the institution. Instead of having scholars who are specialist and totally dedicated to Africana studies, you will now have professors and administrators from other disciplines affecting operations and the curriculum of the center. When such things occur, the quality and authenticity of the education provided will diminish in value and purpose, because of the increased potential for mis-education of the students. One important lesson to be learned from this current battle is the importance for African people to have total control of the education they receive. This requires having jurisdiction over the institutions that provide the education they so earnestly need. No group of people who are being oppressed can realistically expect their oppressors to do what is right and provide them with education that will truly empower them. 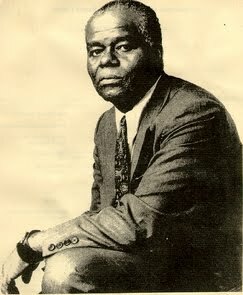 John Henrik Clarke accurately states, “Powerful people cannot afford to educate the people that they oppress, because once you are truly educated, you will not ask for power. You will take it.” So, until African people in the United States control their education system, or at least unify themselves in a way to exercise the power to influence the education system, situations such as what is occurring at Cornell will continue to repeat themselves. Thank you for reading. wow very interesting topics about crisis africana studies. .
1. Drawn to referrence the falcon's eye of Heru, the udjat is the kemetic (Ancient Egyptian) symbol of divine wisdom and insight. According to folklore, the eye is a mystical replacement for the eye that was torn from Heru's face during the battle with his uncle Set. The left "moon" eye is also representation of the feminine power of intuition. Subscribe by Email to The Udjat! Let us know you are reading The Udjat!